Solutions for Escape The Tomb of The Past Level 3 Walkthrough how to solve all the challenging puzzle niveau with Egypt Escape : past secrets theme ! 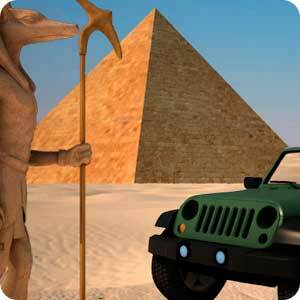 The Escape Pharaom goal is to open each door solving different puzzles, you’ll find objects which will help you open new puzzles until you open the exit door. This entry was posted in escape the tomb of the past and tagged Escape The Tomb of The Past Walkthrough on February 19, 2015 by 100doorssolution.